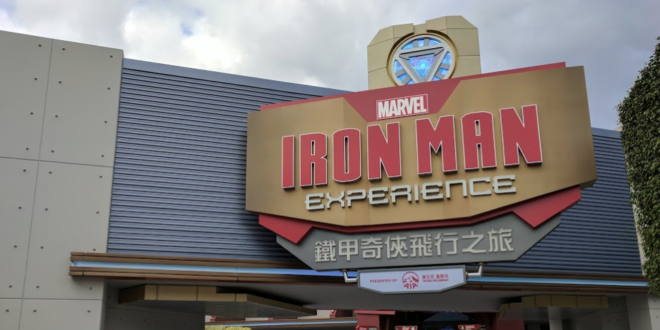 Walt Disney Parks and Resorts has opened the first-ever Marvel-themed ride, titled Iron Man Experience, at Hong Kong Disneyland in conjunction with the Hong Kong government. 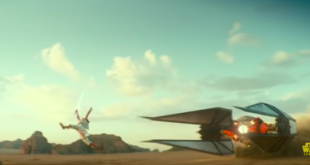 The ride is a 3D flight-simulator experience that will take riders through the Hong Kong skyline in the Iron Wing flight vehicle and join Iron Man in a battle against Hydra across the city. This ride marks the first time a Disney ride has used Hong Kong as it’s setting. 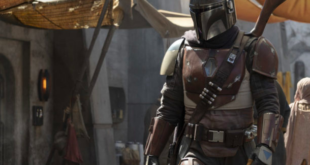 "We are always pushing the boundaries of creativity and innovation so that our guests can step into the magical worlds of their favorite stories and meet their most beloved characters," said Bob Chapek, chairman of Walt Disney Parks and Resorts. "We’re thrilled to be adding the high-tech, action-packed universe of Marvel to Hong Kong Disneyland, and we’ll continue building on it as we move into the next phase of expansion." The attraction can be found in the Tomorrowland section of the park. In addition, the Walt Disney Company and the Hong Kong government has announced plans for additional Marvel experiences at the park as part of an expansion that would include a Frozen-themed land and a transformed castle area.